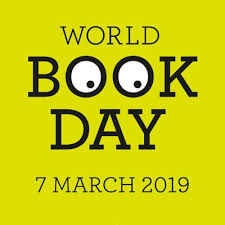 We will be celebrating World Book Day on Thursday 7th March 2019 in the usual way by dressing up as our favourite characters from books. 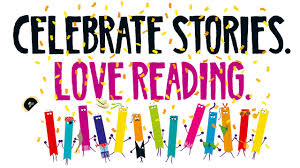 This will be part of our 'Book Week' - A week long celebration of books and reading. 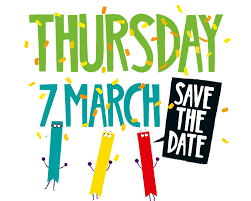 Letter to parents coming soon to tell you all about it!